Friends of Kids with Cancer sent Matt Cartmell, a 19 year-old engineering student at Mizzou, and his father to Los Angeles to participate in a once-in-a-lifetime experience: Fly to LA, meet Oscar®-winning Filmmaker James Cameron and go up in a Zero-Gravity plane. 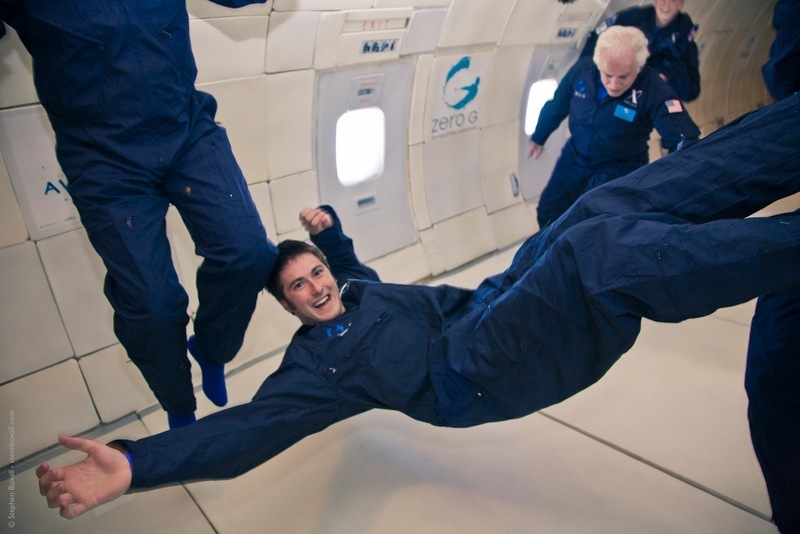 The Zero-G Experience raised money for the X Prize Foundation, and in celebration of the release of the AVATAR Blu-ray Collector's Set. 20th Century Fox hosted them in an all-expenses paid trip to LA. Special thanks to Warren Betts and Brian Boothe of ZoomWerks Media who coordinated the trip with Friends. Matt is a former cancer patient at what is now the Cardinals Kids Cancer Center at St. John's Mercy Children's Hospital. He has previously participated in the Friends of Kids with Cancer Fashion Show, and also was a recipient of the Survivor's Scholarship. 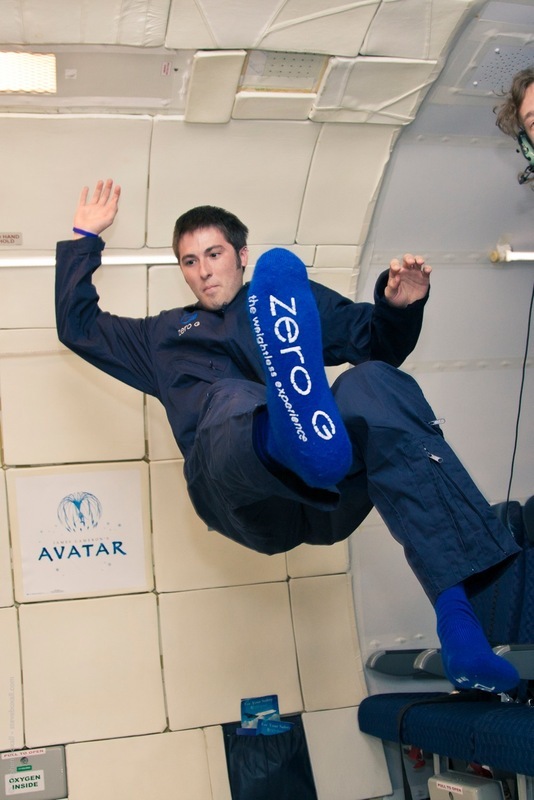 Cameron participated as the honored guest on the Zero Gravity "Weightless Flight". Matt heard a presentation about the flight from Cameron before taking off to the Van Nuys Airport in Los Angeles, California. There he was able to climb aboard the G-FORCE ONE, a specially modified, FAAapproved, Boeing 727-200 aircraft. The flight is identical to those used by NASA to train its astronauts.